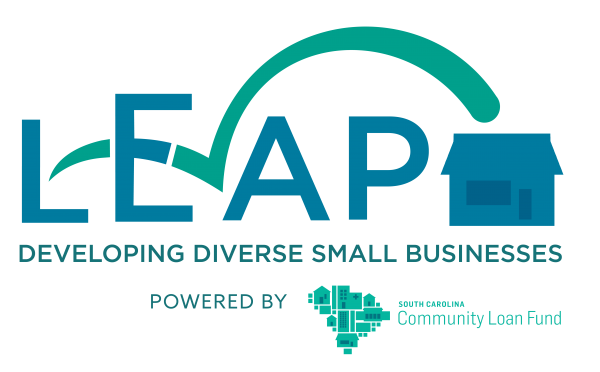 Our programs are intensive, eight-week courses designed to meet the unique needs of niche entrepreneurs across South Carolina. For questions or to learn more about our programs, contact Kelly Sharkey, Program Manager, at kelly@sccommunityloanfund.org. Feeding Innovation supports entrepreneurs interested in developing or expanding healthy food businesses in food deserts or underserved areas of the state. The goal of the program is to increase access to healthy food while supporting the development of strong, local entrepreneurs and community-based businesses.